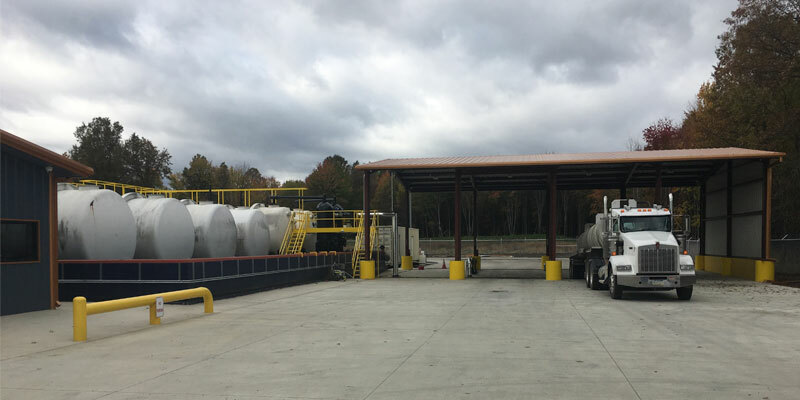 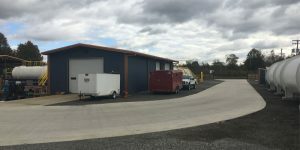 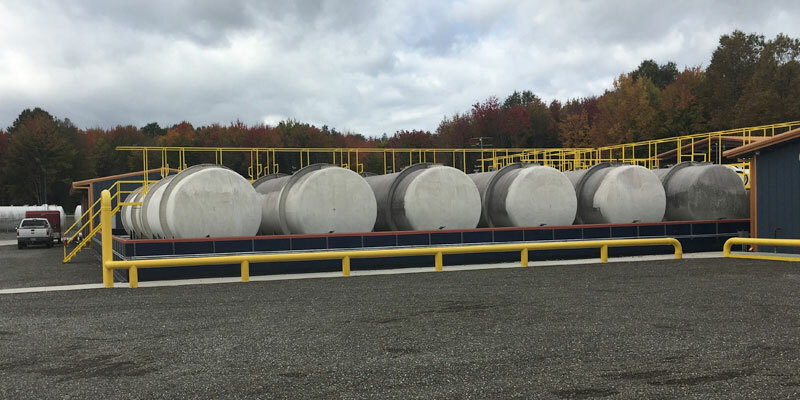 Built in 2016, the Copper Ridge Disposal facility goes above and beyond all State and Federal requirements for spill containment and safety, reducing your exposure to risk. CRD has 3-5 more layers of containment than any other site in Ohio, you can’t put a price on peace of mind like that! 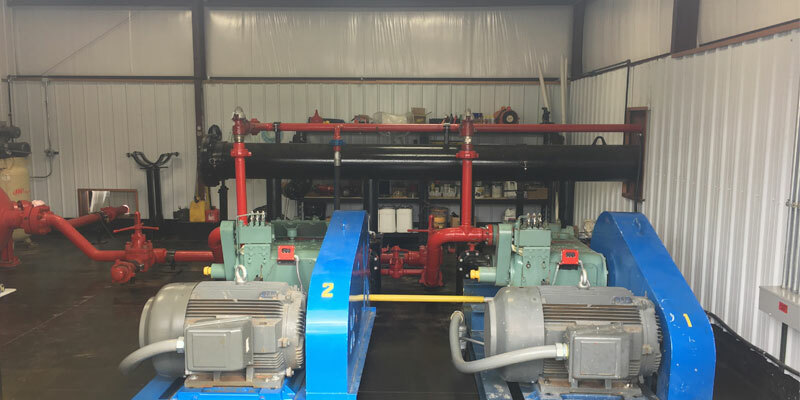 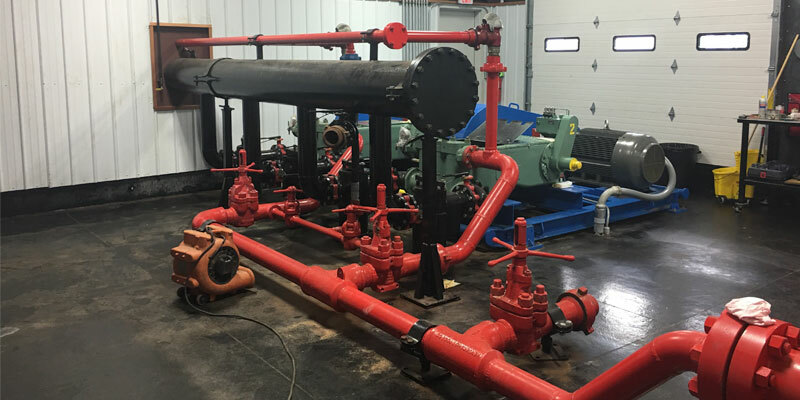 CRD doesn’t stop at safety though, we also focus on reliability by offering 2 pumps, a backup generator and heating systems ensuring zero days down. 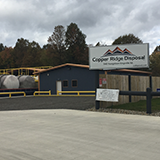 You can rest assured that your wastewater will be properly handled without issue every time you choose Copper Ridge Disposal.